Good sunglasses are a must have for upcoming sunny summer days and Persol chose the best time to launch their new Galleria 900 collection. It includes 5 awesome pairs inspired by the 1940s style. This ultimate timeless eyewear is a combination of modern and authentic vintage design. The collection is Italian made and features both RX and sunglass style. Besides the great design, they show high quality and craftsmanship. P03141V have an authentic ’40s rounded design. Models have Persol’s crystal lenses, made to protect your eyes from harmful rays, block the light reflected on sand, roads and water as well as provide clear vision. 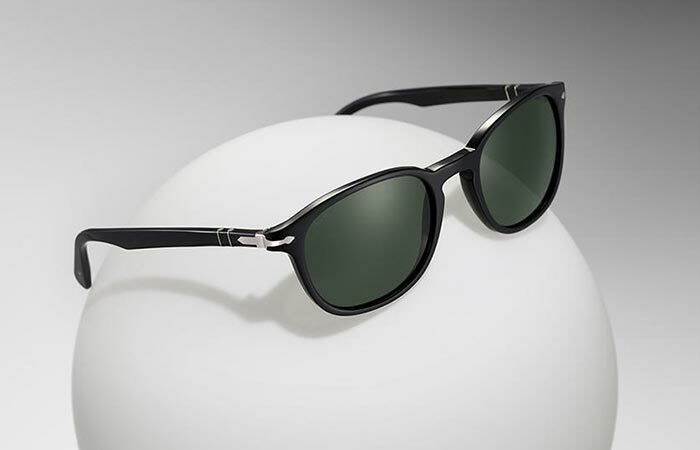 Sunglasses also feature Arrow and Meflecto system that is unique to Persol and allows the stem to bend comfortably to any face. 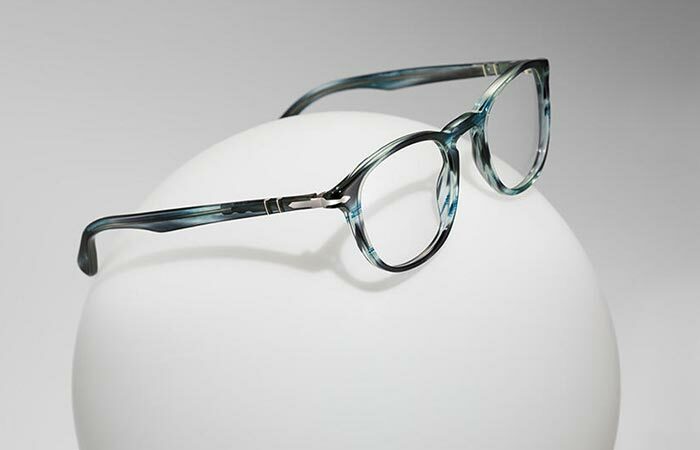 Because they are handmade using acetates, P03142V have unique textures. With the weight of the glasses evenly distributed across their entire surface, they will fit comfortably to the wearer. Each model comes in wide variety of colors and that beautiful color variation is achieved by using natural materials. 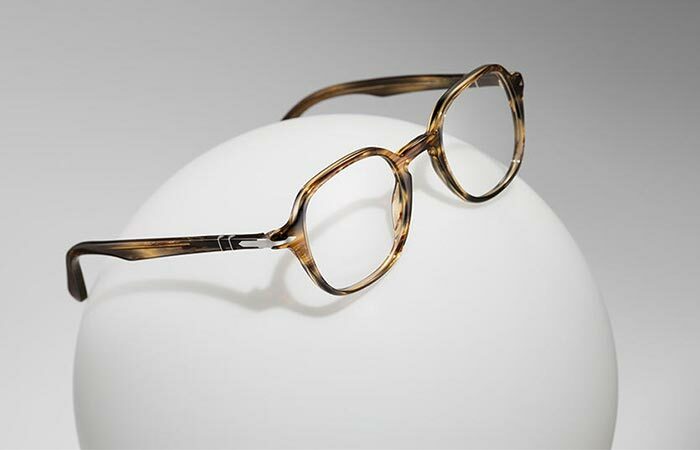 Persol Galleria 900 P03143V model. 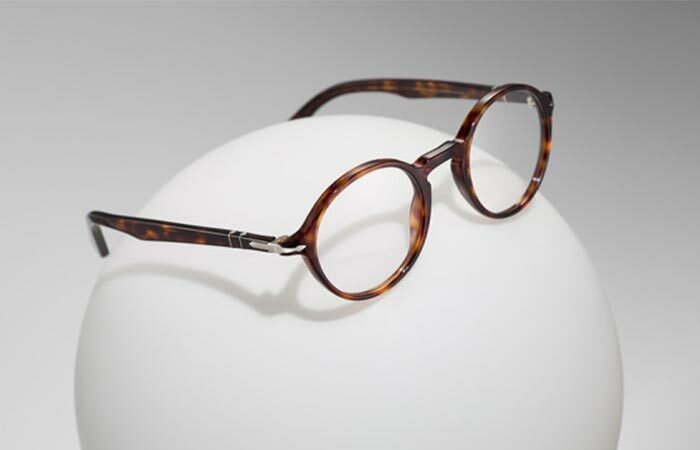 Persol Galleria 900 P03148S model.